This time of year my heart beats a little faster— in a good and bad way. It's my favorite season—filled with nostalgia and making new, sweet memories. But there's also this overwhelming weight of pressure and stress that makes my chest break out in hives a little bit. December 2 years ago, I had a total breakdown. I was bound and determined to have the most meaningful Christmas. I wanted to do all the things. Buy thoughtful gifts, have the perfect Christmas card, do the gingerbread house, do Operation Christmas Child with the kids, make my house and tree look perfect, volunteer as a family, travel to see family, see Santa, make homemade ornaments + cookies, get matching Christmas PJs, bake treats for neighbors, and most importantly… make sure our kids knew what Christmas was all about by doing an Advent devotional. 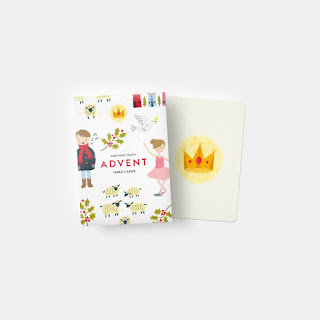 It was the year of sweet Ann Voskamps “kid version” of her Advent devotional book. I had such high hopes and was all excited to have 25 meaningful nights talking about Jesus as a family. We all watched along on social media while it seemed like everyone was knocking it out of the park with their Jesse Trees. 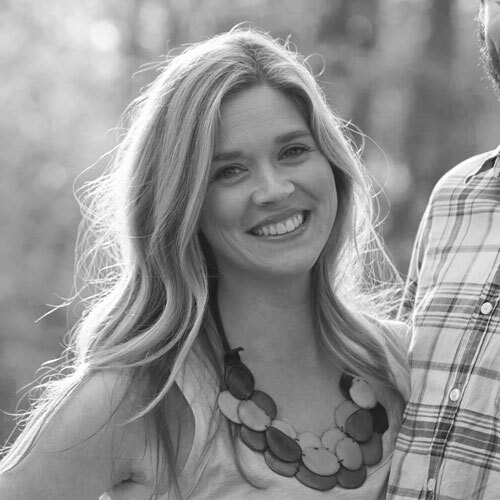 I was striving for perfection and finding my worth in not failing at being a good mom. We all have those certain things we struggle to find our worth in— and it seems like this time of year exposes them like none other. And listen, God bless Ann Voskamp—her books really are great! But looking back, I laugh that I ever thought it was a good idea to do that book with in the stage of life we were in. That book is definitely not for toddlers. It may actually be a little over my head too. (and I still don’t know what the Jesse Tree is). And that list above are all super fun things that are not wrong at all! But every good idea doesn’t have to be a good idea for me, my family and my kids. I know our capacity—and it's small. So this Christmas, I’m asking God to help me take the pressure off and give myself (and others around me) a huge amount of grace. I want to slow down and think a lot about why Christmas even matters—that God came down and put on flesh to save me from myself. From having to get it right and do it all perfectly. I want to spend more time just loving my people than trying to impress them. 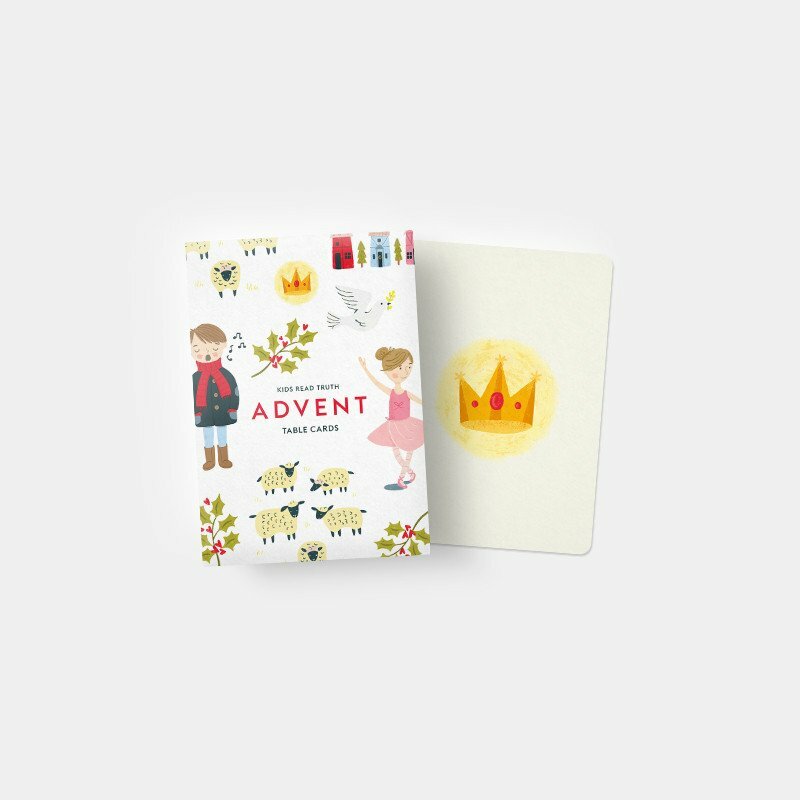 I want to talk to my kids about Jesus, and trust their hearts are taking in truth even when the Advent devo flops. I want to be bored some nights staring at the fire, wondering how its only 6:15 pm. I want to be okay if my house, the dish I brought to the party, or my Christmas card aren't just perfect. And I want to have a worshipful Holiday season that's actually about Jesus. But I'm also asking the Lord to slow me down, and show me when my heart starts to get a little yuck... When I get jealous after scrolling Instagram. When I'm rude to my husband because I'm overwhelmed. When I'm hard on myself and others. When I worry too much about what people think or am mean to the kids because I'm trying to do too much. And when my heart starts loving approval, perfection and stuff more than my Heavenly Father (ugh!!) Grace. So. Much. Grace. We get to ask for forgiveness and try again—Praise Jesus! So let's get our game faces on this week—ask for the Lord's help, receive His grace, and go ahead and decide we don't have to get hives at Christmas. 1. Having a plan for my time with the Lord: Not out of legalism, but if my heart isn't rooted and grounded in truth, I am a hot mess. Me and my girlfriends are going through THIS advent study together. If you don't have a study, the Bible App has tons of reading plans or just read through Luke 1-3. It doesn't have to look perfect or be fancy. 2. This Kids Advent tool: Hopefully much more age appropriate (ahem). If it bombs, they’re really cute so we’ll just sit them on our coffee table. Lots of grace. 4. And these Christmas albums will be on repeat.